Todd worked as a Judicial Intern for Magistrate Judge Gary M. Purcell at the United States District Court for the Western District of Oklahoma in 1993-94 while attending law school. He is a Master in the Luther Bohanon American Inn of Court and has served as a distinguished faculty member with the National Business Institute, presenting continuing legal education seminars in areas of Litigating Insurance Coverage Claims and Bad Faith Insurance Claims. 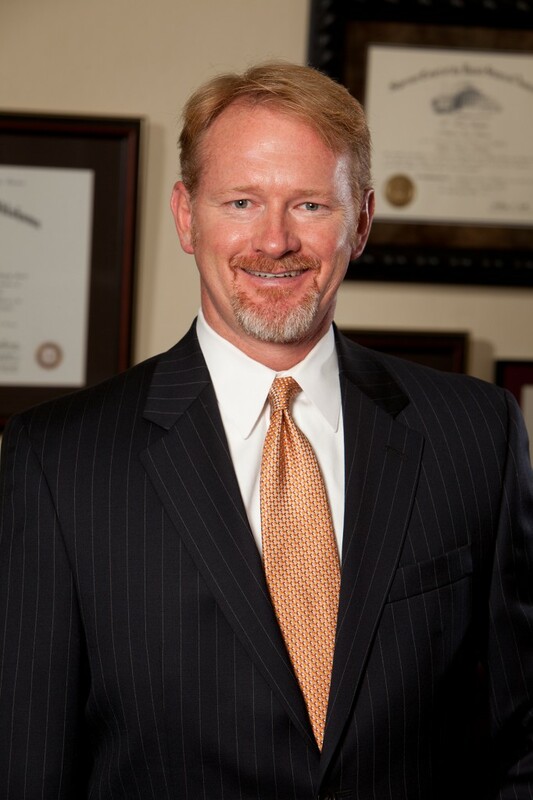 Todd is the current President of the Oklahoma City Downtown Optimist Club and has been a volunteer attorney for Oklahoma Lawyers for Children since 2003. Todd has been awarded the prestigious “AV-Preeminent” 5.0 out of 5.0 rating from Martindale-Hubbell, which is their highest possible rating in both legal ability and ethical standards. In his off hours, Todd enjoys a variety of active sports, such as motocross and cross country motorcycle riding, water and snow skiing, and wake boarding, and also hunting, fishing, boating, and golf. Woolard v. JLG Industries, Inc., 201 F.3d 1158 (10th Cir. 2000). Mares v. Lockard, 2 P.3d 384 (Okla. Civ. App. 2000). Pitts v. West American Insurance Co., 212 P.3d 1237 (Okla. Civ. App. 2009).